Fort Lauderdale Miami South Florida Boat Club is located at the 420 SW 3rd Avenue, Fort Lauderdale in the Riverfront Marina centrally located on the New River 10 minutes to the ICW & only 10 additional minutes out of Port Everglades. 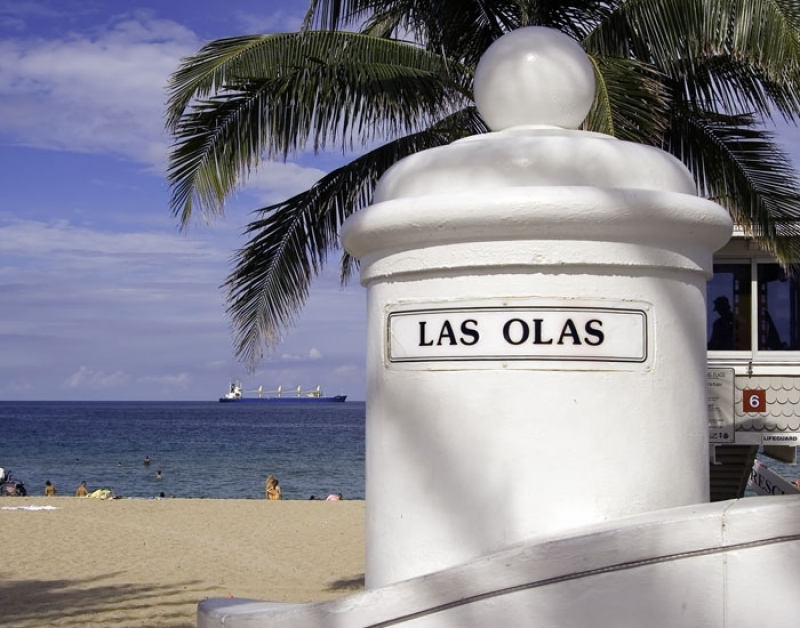 We are conveniently located in the heart of Downtown Ft. Lauderdale on the scenic New River just minutes from the Airport and Las Olas Shopping District. Riverfront Marina provides a casual relaxed atmosphere, grill and pool.